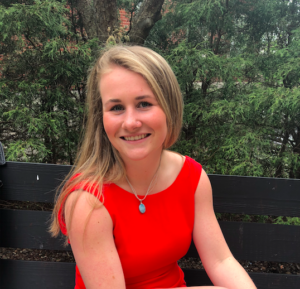 My name is Grace, and I am a rising junior at Bucknell University. I am majoring in international relations with a minor in Spanish, and I will be studying abroad in Ecuador this fall. I am excited to start my year of international travels with SIJ!